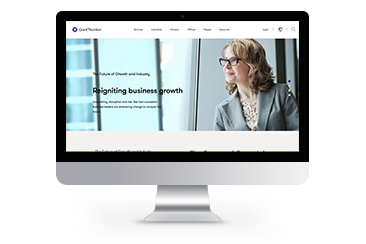 The Growth and Future of Industry campaign from Grant Thornton was created to help business leaders understand ways to accelerate growth and manage disruption. 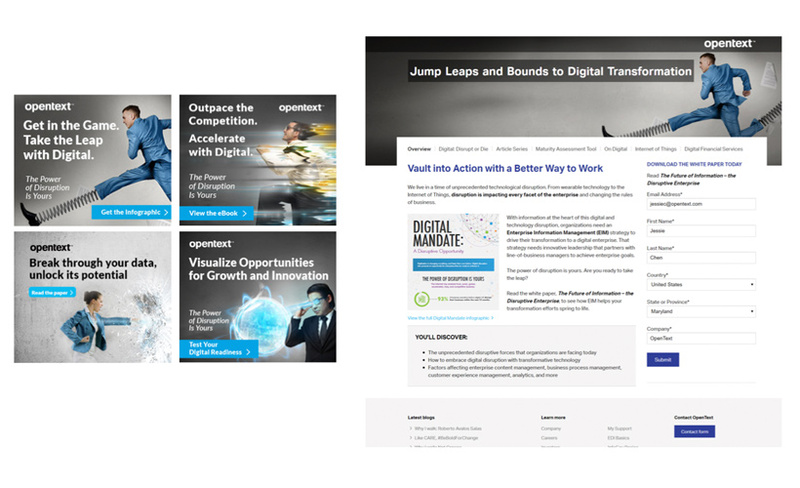 With nine thought leadership reports, eight industry sector reports, nine webcasts, nine blog articles, nine email marketing campaigns, nine website landing pages, seven custom videos and an extensive social media campaign, Grant Thornton wasn’t lying when they said the campaign is the single biggest research program and thought leadership campaign the company has ever undertaken. Grant Thornton leveraged paid media — which is new for the company — to improve campaign reach and visibility among clients and prospects. The cross-industry report exceeded reach goals 4x and conversion rate goals 7.5x. Additionally, industry-specific reports exceeded reach goals between 1.5x and 6x, and conversion rate goals between 1.5x and 4x. Develop and bundle together thought-leadership content by industry to ensure maximum engagement from target prospects. 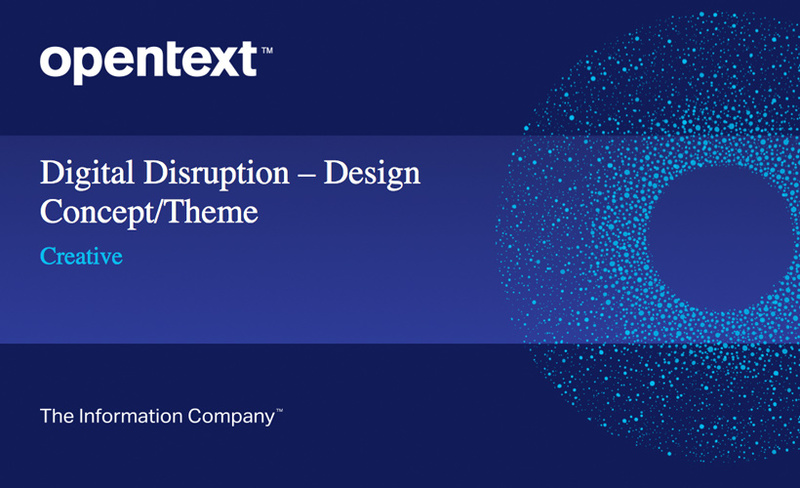 The OpenText Digital Disruption thought leadership campaign was launched to engage enterprise executives in a fun and engaging way as they strive to understand and embrace digital disruption. The content highlights leaders by specific superpowers: Gadget Hero (power to jump into digital transformation), Running Hero (power to move at the speed of light with digital), Barrier-Breaking Hero (power to break through data and unlock it’s potential), and Rocket Hero (power to take off to new heights of digital innovation). 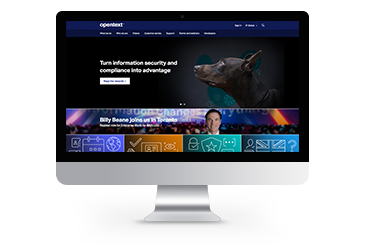 The campaign is housed in a re-designed microsite and includes a variety of assets specifically designed for the audience, including white papers, videos, books, podcasts, articles and tools for self-assessment. This approach allows visitors to easily consume content — even binge it all in a single sitting. Microsite visitors spent nine minutes and 12 seconds on average per session, while social media posts increased traffic to the microsite by 1,062%. Bundle content using fun and outside-the-box themes to capture attention and increase content engagement.